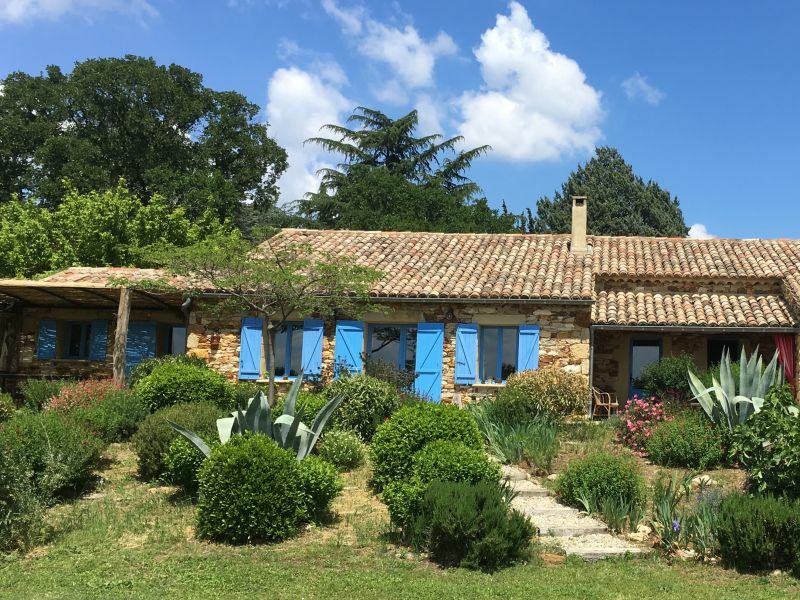 Charming “provencale” 260sqm country mansion with heated swimming pool. 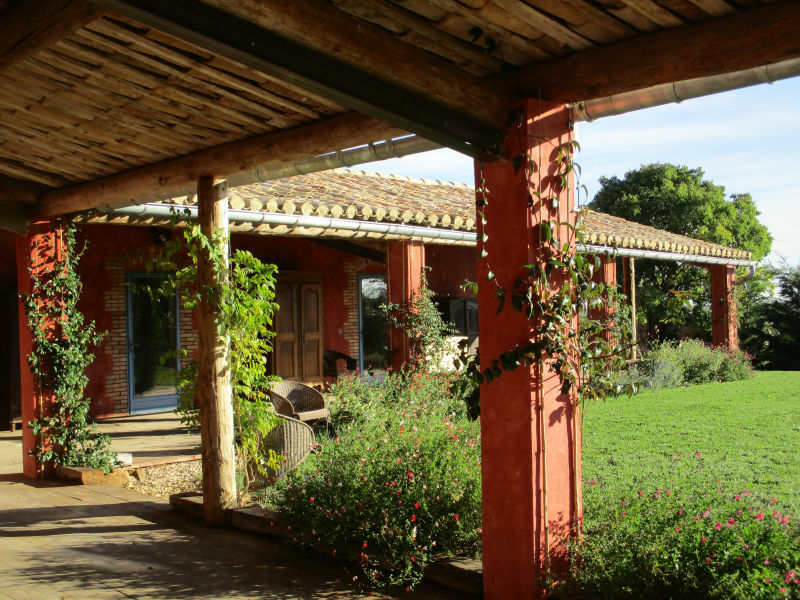 In a quiet property of 6500 sqm near Uzes. Beautiful character house of 225sqm, rated 5 stars, heated secure pool, covered terrace of 110sqm, fenced garden of 1500sqm near Uzès. Sie haben noch nicht your Holiday houses and holiday apartments für Ihren Urlaub with luxuries in La Bruguière gefunden? Dann schauen Sie sich einfach alle 2 Ferienwohnungen und Ferienhäuser in La Bruguière an!